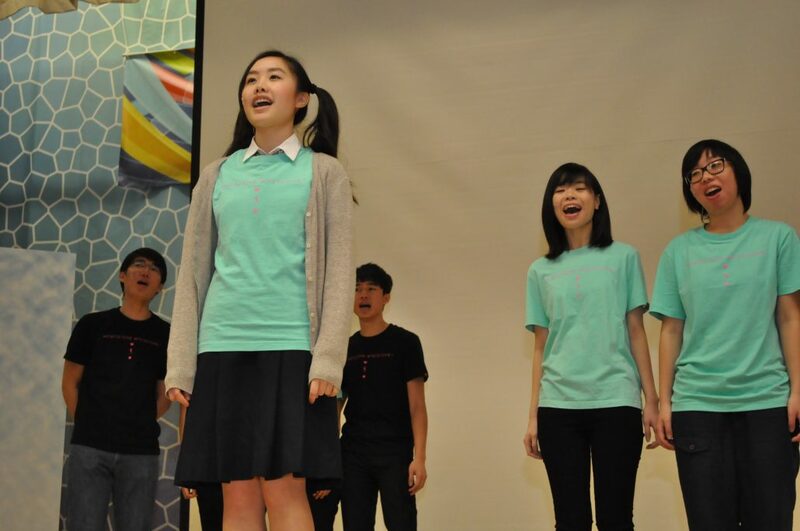 The Hong Kong Virtuoso Chorus produced and performed an original musical “Yesterday Once More” in secondary schools in Hong Kong in 2014. 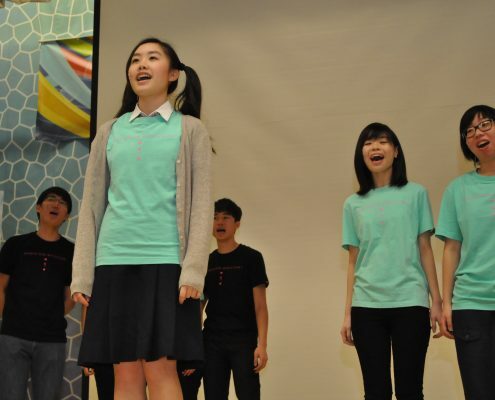 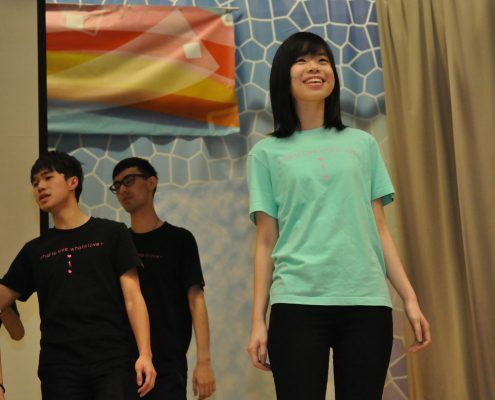 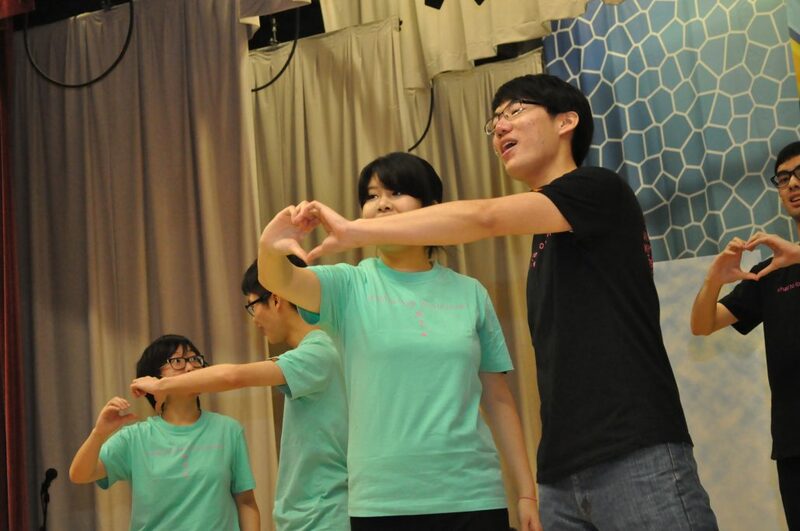 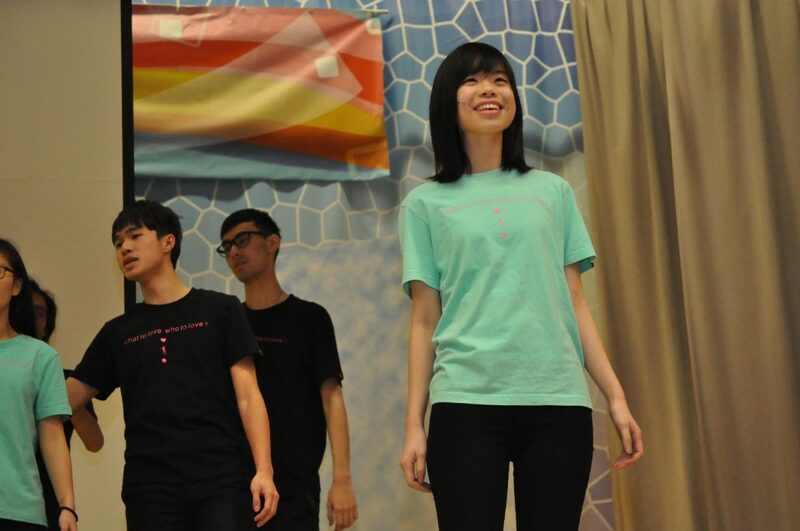 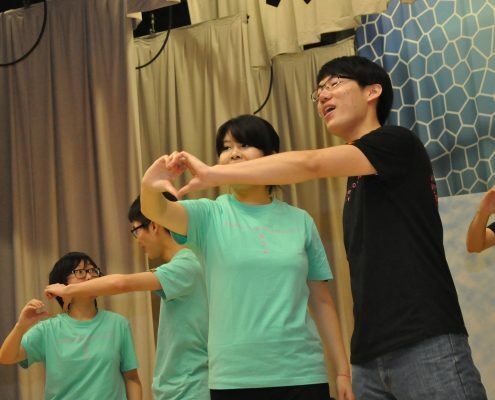 In the musical, our chorus members performed various Cantonese pop songs which represent various eras in the history of Hong Kong. 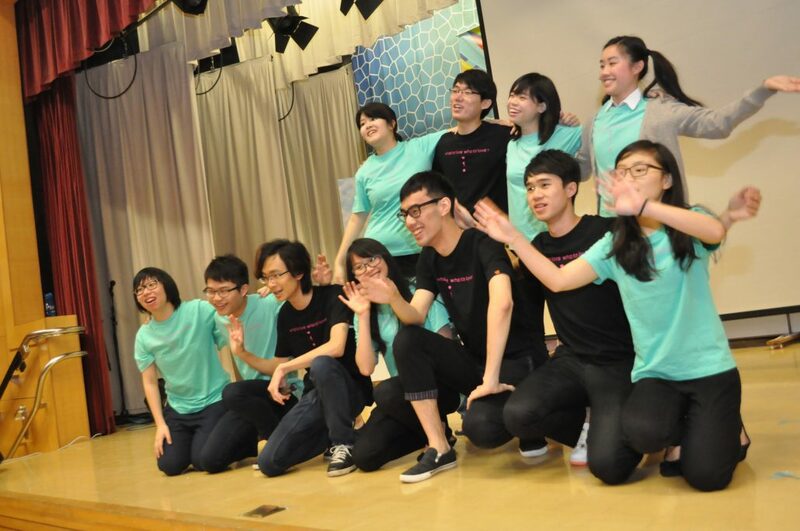 VC performed in The Church Of Christ In China Kei To Secondary School today.